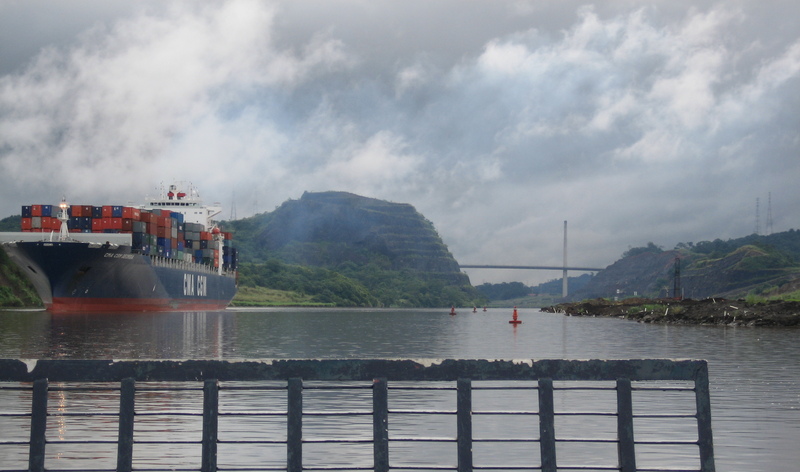 The Panama Canal Authority (ACP) needed to expand the canal in order to accommodate larger ships (and more traffic)—but first, they needed to know two things: what types of sediment loads needed to be dredged out—and more importantly—how much these loads would cost. That’s where AGI marine resistivity imaging methods come in. For two months in 2008, a team used boat-towed streaming marine resistivity data to successfully estimate the geotechnical properties of the canal floor in order to reduce dredging costs. The ACP didn't know whether they were dealing with hard rock or soft sediment below the surface. 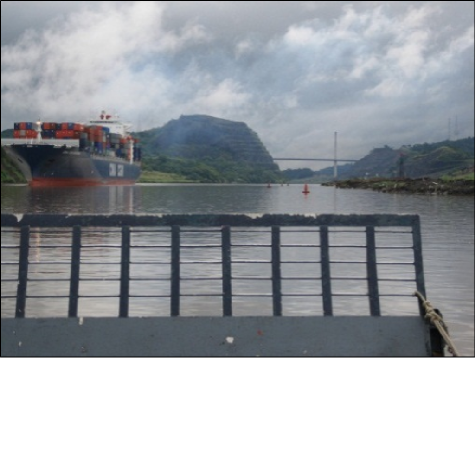 Sediment, which can be suction dredged, is much cheaper to dredge than hard rock, which requires blasting. 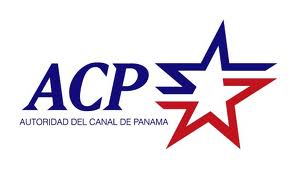 In hopes of receiving lower bids for the dredging of the canal, the ACP paid for a geophysical report to provide additional information on what was below the surface. With this information sent out with the request for proposals, they could potentially receive lower bids—thereby reducing their costs of expanding the canal. 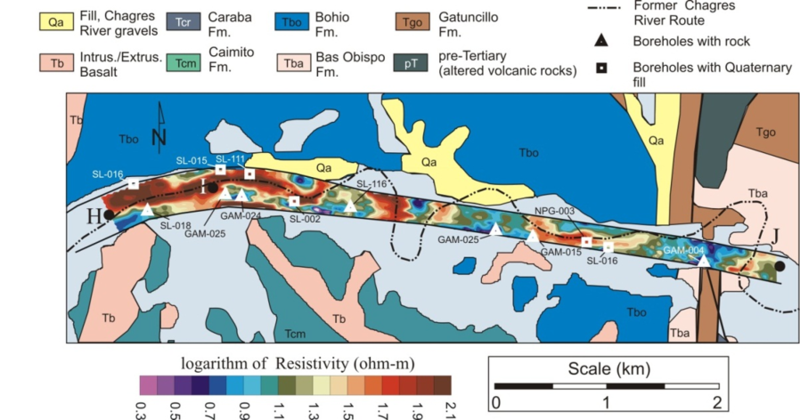 A total of 773-kilometers of resistivity data was collected at 25-meter transect spacing inside the canal (fresh water) and then out into the Pacific and Caribbean approach areas (salt water). Post processing then identified soft sediment, like gravel, sand, silt or clay (which could be dredged) or solid rock—which would have to be blasted and excavated. The ACP included the final report from the 773-kilometer-long 3D study in the request for proposals to various dredging companies. With this new information, the bids came in approximately 30% lower—saving the ACP considerable money. As we’ve highlighted in this case history, you can use the method to plan, reduce risk, and ultimately save money in almost every situation where you need additional information on what's below the ground, canal floor, lake bed, sea bed, etc. You can use this method to locate bulk aggregate material—rocks, gravel, sand, etc.—for construction use as well. In addition to these geotechnical targets, fresh and salt water interfaces in fresh, marine and transitional environments can be imaged with this method. AGI marine resistivity streamer cable with graphite electrodes. Data Courtesy of Autoridad Del Canal De Panama and HydroGeophysics Inc.